Thanksgiving is a week away, the holiday shopping season is about to begin, and The National Retail Federation is predicting retail sales will grow 4.1% this year. Many companies have been planning their assortment and promotional tactics for months in preparation. Now that you've survived the crush of onboarding holiday products, It's time to take a step back and think about the process: was it efficient and effective or more likely, kind of miserable? The new year is fast approaching, and a little bit of refection goes a long way: here's to indentifying the issues, and correcting them, before the cycle starts all over again. So, why is efficient onboarding of new products so crucial to brand success generally and the Holiday season in particular? In order to onboard products, coordination is required between several teams including buyers, inventory, creative, marketing, store, and e-commerce. New products are researched at trade shows and online, samples must be ordered and tested, and product information must be collected and uploaded to the online store. Each stage requires collaboration between multiple hands to ensure a smooth transition. This is hard enough to accomplish during the rest of the year, but it becomes nearly impossible to facilitate during the busy, stressful holiday season. The best way to make this hectic pace palatable? Adopt a automated system of product information exchange to facilitate efficient internal communication and organization. Marbles: The Brain Store is a specialty hobby and crafts retailer that sells games, puzzles, books, and computer software that train your brain. Marbles has come a long way since their humble beginnings as a kiosk in the Woodfield Mall: the quirky retailer now has a national presence that includes 28 brick and mortar stores throughout the US, as well as an ecommerce platform. Marbles reputation as a category leader depends on consistent updates of their catalogue. They are always searching for “of the moment” products that will engage their loyal (and growing) customer base and they often test new products in a few of their brick and mortar locations before rolling them out company wide. For Marbles a lack of visibility between team members made this process close to painful. Employees would collect extraneous information that would have benefited their colleagues on other teams: for example the buyers might receive great marketing copy along with the standard information required by their SAP system. The marketing and ecommerce team, who had no way of knowing this information already existed, would write new copy or request the same content from their suppliers a second time. In order to go from stress to success, Marbles utilized a cloud based product information exchange software. This alleviated the burden that had been unavoidable when team members were working autonomously because it automated communication between the teams. For the first time, incoming product information was accessible by the entire team, and Marbles employees were automatically notified when things were added or edited. It also allowed sales employees to keep track of the products in their location more easily and receive more thorough training. Holiday strategies are only as effective as the tools you're using to facilitate them. 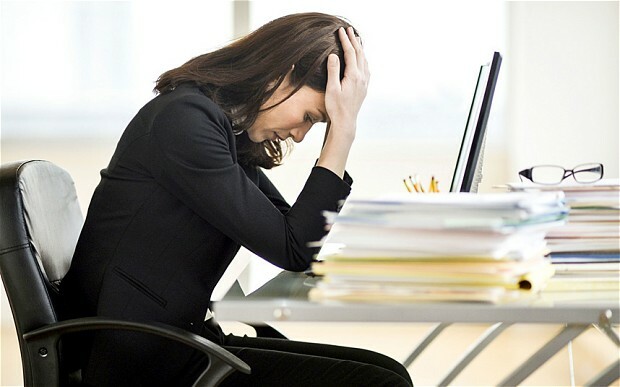 Outdated methods of internal communicaiton, like e-mailing spread sheets, is going to cause problems that no amount of strategizing can solve. The only way to keep up with the demands of omnichannel commerce is by utilizing a system that is as technologically advanced as the contemporary consumer. 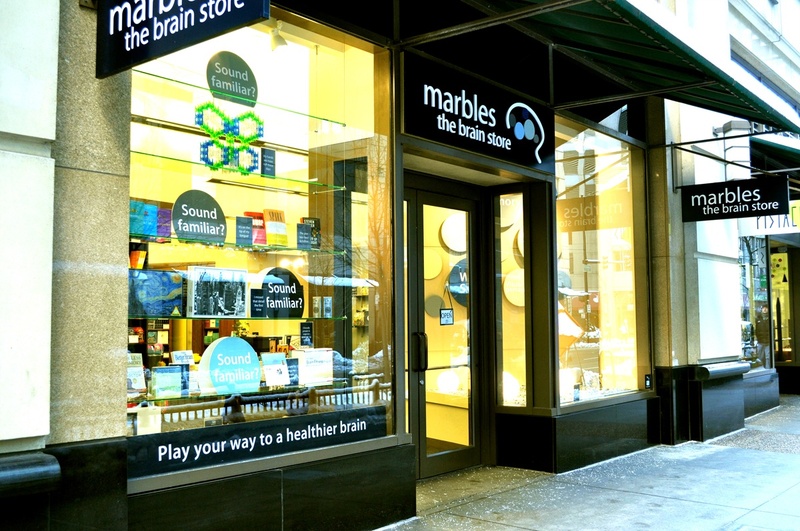 Want to learn more about how Marbles: The Brain Store mastered item onboarding?